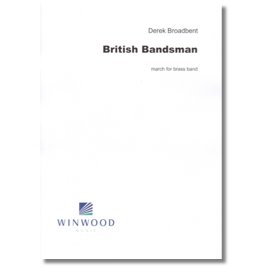 Winner of the British Bandsman Centenary March Competition in 1987. There is something of the flavour of the space age in this attractive march by William Himes. 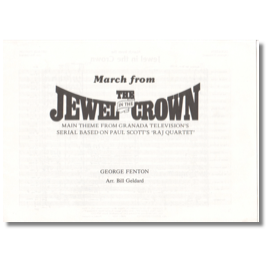 The Jewel in the Crown was a massive hit on British television in the mid-1980s and George Fenton’s theme music was much heard. 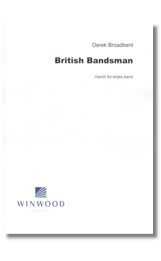 Bill Geldard has idiomatically transferred it to the sound of the brass band. 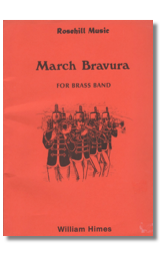 A fun march in compound time. 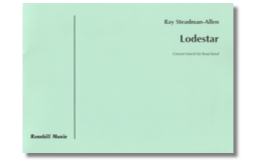 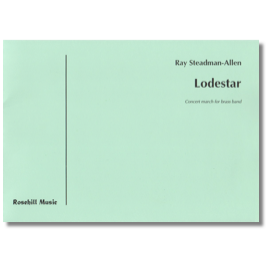 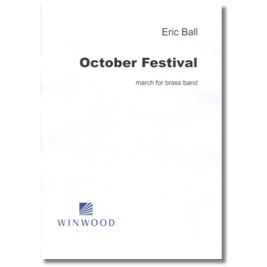 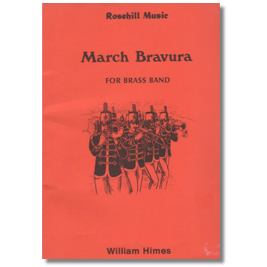 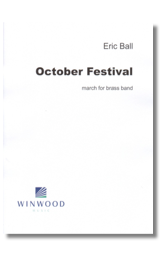 Written for the tenth annual Rotheram Primary Schools’ Brass Festival at the request of Brian Lingley, this march is ideal as both a training piece and concert item. 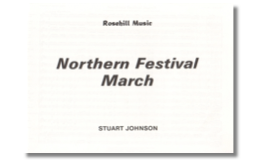 This majestic march was written especially for the National Brass band Championships of Great Britain in 1978. 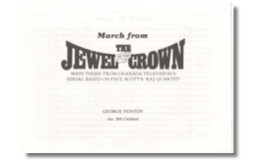 Rousing and regal in style. 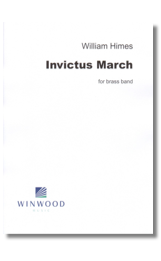 This 40th Anniversary Edition has been beautifully engraved and comes with a full score for the first time. 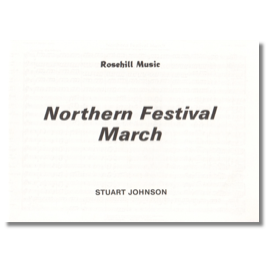 Roy Douglas was not only assistant to Ralph Vaughan Williams, Noël Coward, and a host of others, but a composer in his own right. 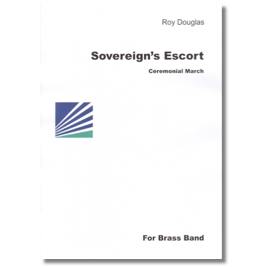 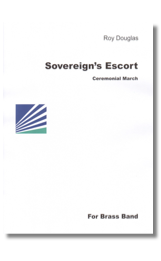 This short ceremonial march for brass band bears all the hallmarks of the best of the English composers. 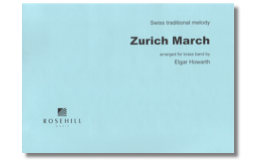 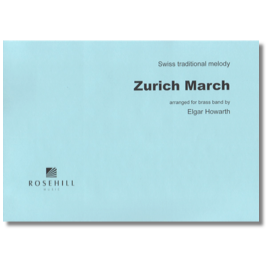 Traditional Swiss march arranged by a master!